To dramatically improve the pumpability and workability while maintaining a consistent set time. Easy-Spred® is perhaps the best pump aid in the industry and because of its creaminess and water retention, it facilitates the finishing of exposed aggregate pools. And because of Easy-Spred®’s colloidal properties, it enhances pigments while reducing unwanted mottling and streaking. Easy-Spred® will help cement hydrate more evenly and consistently improving the durability and hardened properties of the pool finish. To retain the water necessary for cement hydration helping the plaster to resist nodules, check cracking, shrinkage and trowel burn. Easy-Spred® imparts a creamy feel to the plaster allowing trowels to glide easier and faster, saving time and money. 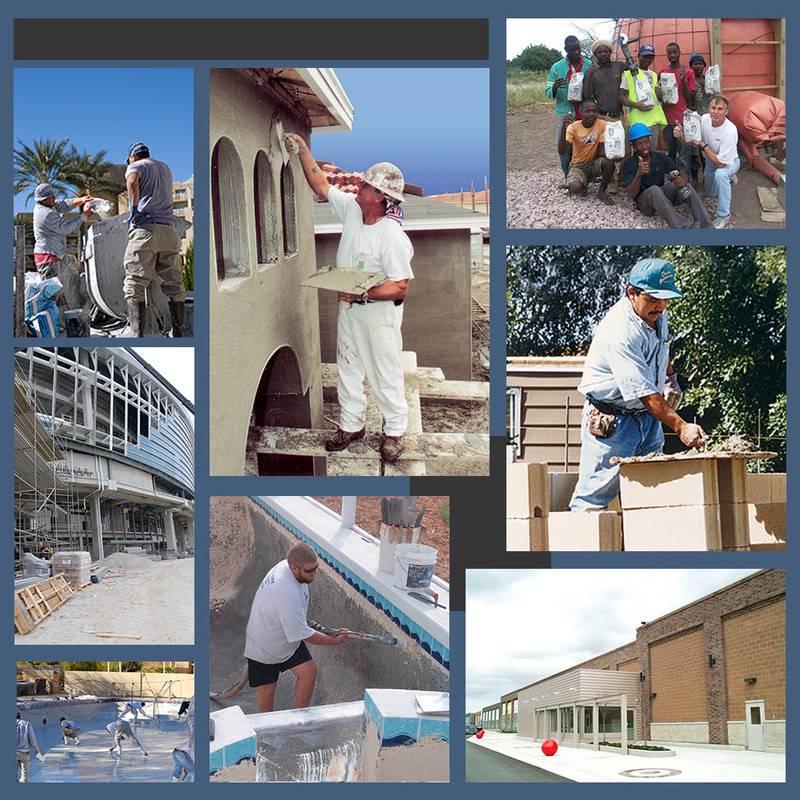 Easy-Spred® will also improve the pumpability and workability of white plaster pools while maintaining excellent set time consistency and improved hardened properties of the pool finish. 1/4 to 1/2 bag of Easy-Spred per ninety-four pound bag of Portland cement. Approximately one seven pound bag of Easy-Spred® per twelve 80 lb. bags of pre-blended pool finish. Published in the NPT® Pool Finishes mix tables and usage guidelines.